"If the sessions had gone the way I wanted, it would have been unlistenable for most people," Johnny Rotten said. "If you want people to listen, you’re going to have to compromise." But few heard it that way at the time. 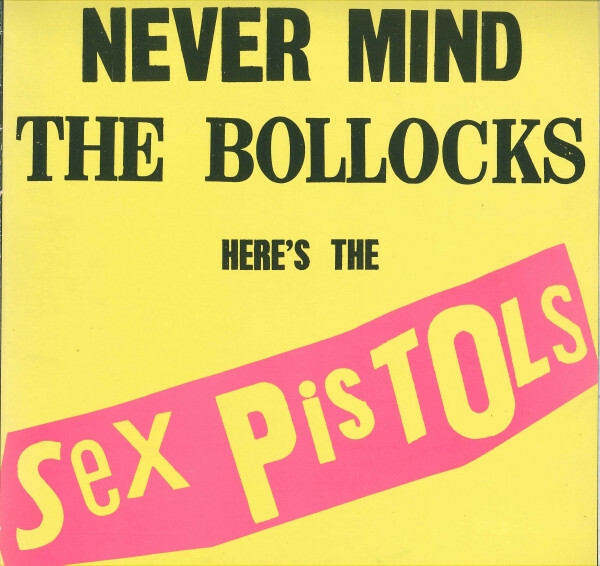 The Pistols' only studio album sounds like a rejection of everything rock & roll had to offer. True, the music was less shocking than Rotten himself, who snarled about abortions, anarchy and hatred. But Never Mind. . . is the Sermon on the Mount of U.K. punk – and its echoes are everywhere.